Will the Old Venture Model Work with New Web-Based Start-Ups? This paper suggests that the traditional venture capital industry, evolved for relatively capital intensive start-ups like semiconductor firms, is a poor fit for the next generation of webbased start-ups. However, the same forces that make venture capital a poor fit also make venture capital less relevant, providing an alternative path for entrepreneurs to create the next cohort of leading web firms. 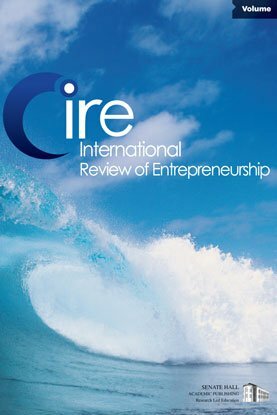 Keywords: entrepreneurship, venture capital, Web 2.0.